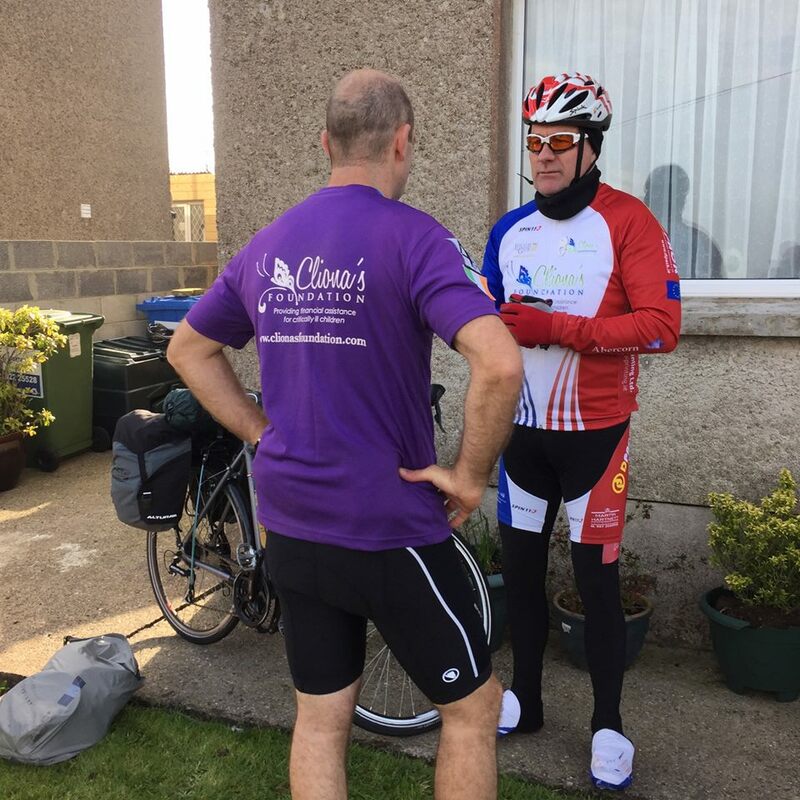 As you know Martin took off on his epic journey on last Friday, here are a few photographs from the start of his journey where he was sent on his way by his friends and family. Martin also asked us to give a shout out to Paudie, Pradaic two legends of the cycling world who did the first leg to Rosslare with him and to Liz who was in the support car. 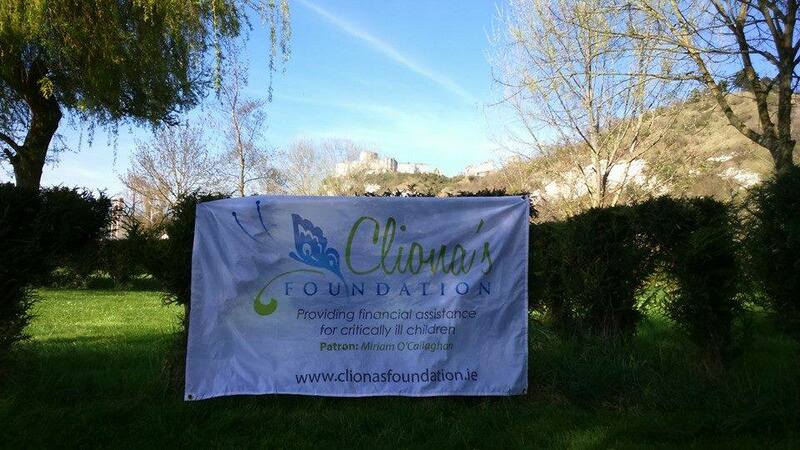 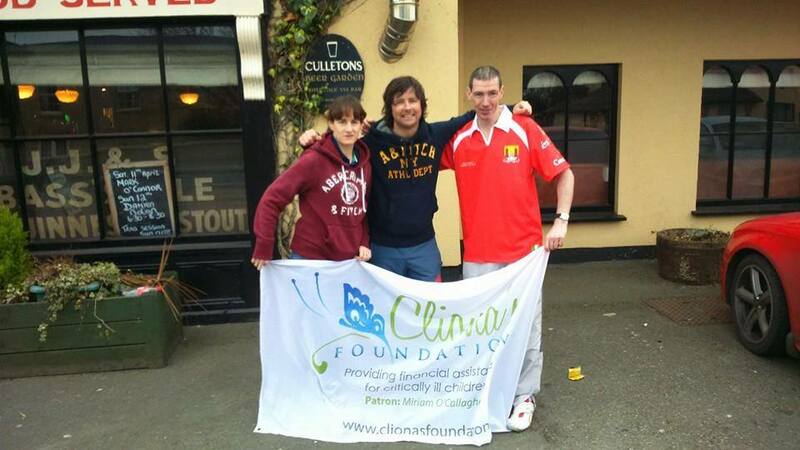 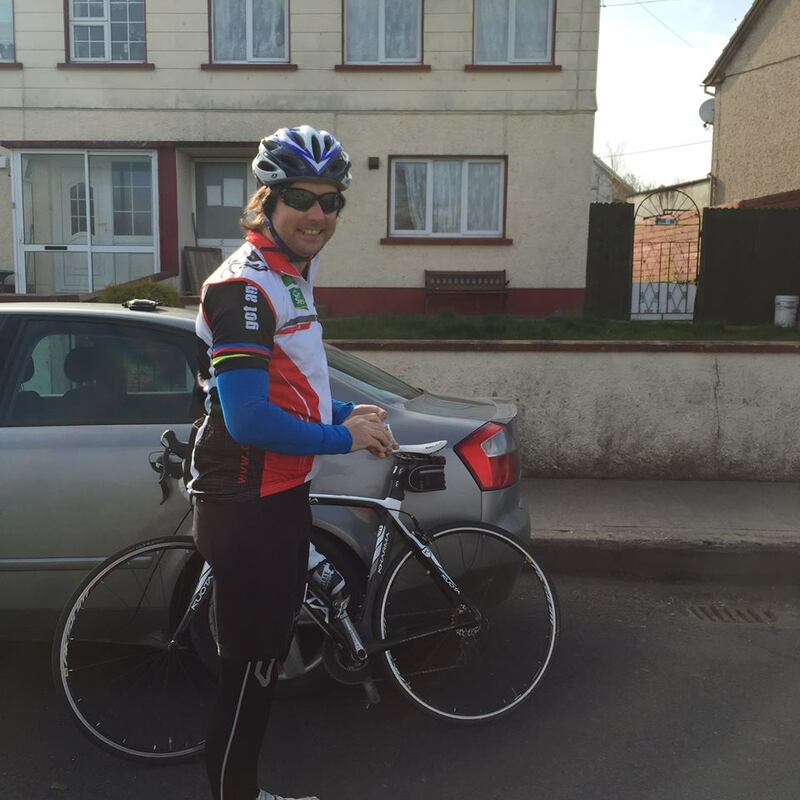 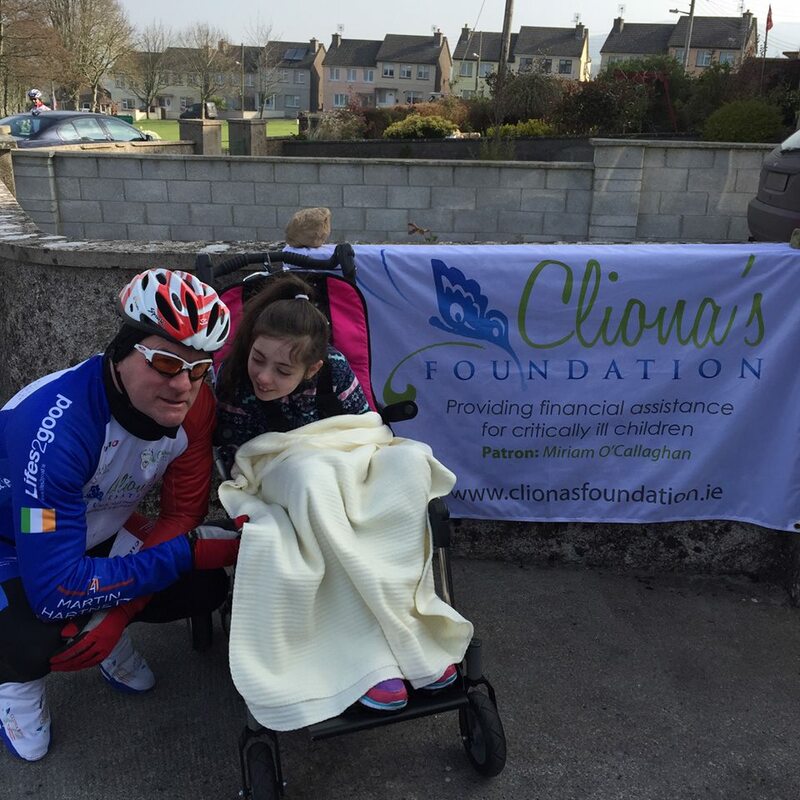 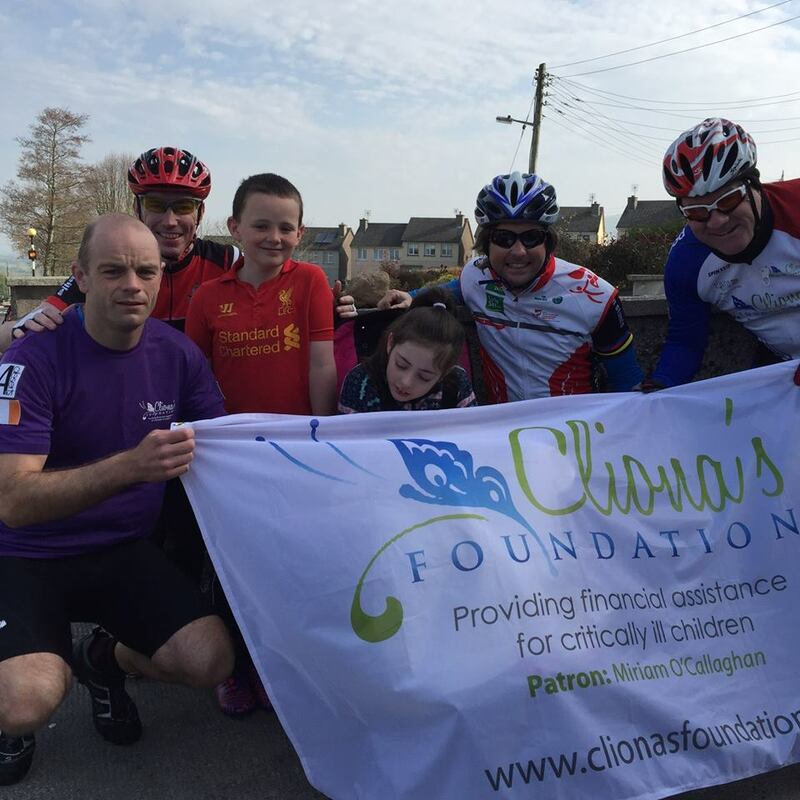 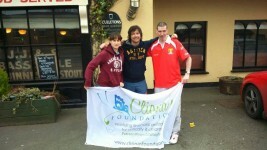 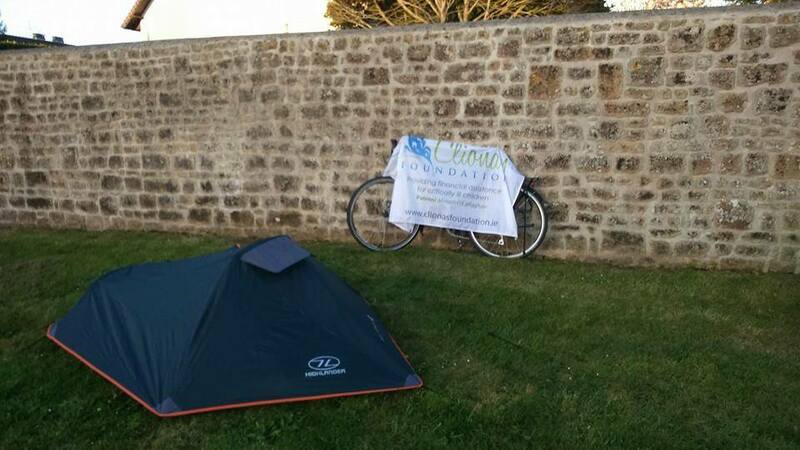 Also to Brendan Ring of Cliona’s Foundation who was able to cycle the first 50Km. Finally we have the first set of pictures from Marting in main land Europe. He is doing well and it really good form. 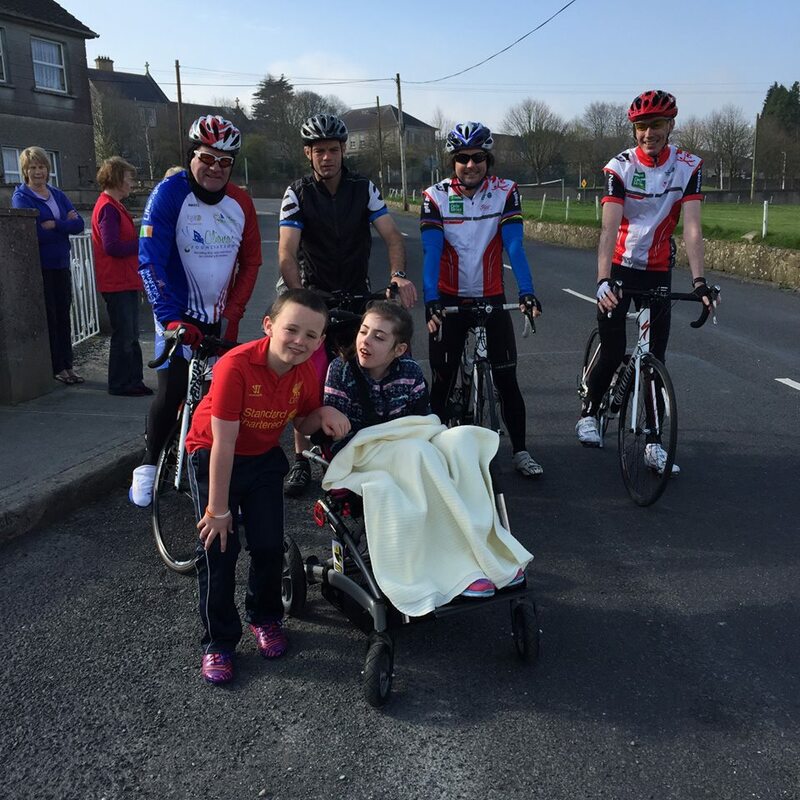 We will continue to keep you updated on how Martin is getting on over the comming weeks.